In New York many companies encouraging employees to cycle to work in an initiative to reduce the amount of cars on the roads. It is part of a pledge to make the city safer, improve quality of life, reduce traffic and reduce the amount of dangerous emissions. Streets and sidewalks in New York make up 80% of the public space and they need to be suitable for everyone. It is important that all New Yorkers can use them safely, whether that’s for driving, riding a bike or just walking around. Even though the main priority has previously been for cars whilst streets were being designed, these days other considerations are being made for pedestrians and in particular cyclists. Many more people are choosing to cycle these days so it is important to understand the ins and outs of bicycles in New York. Cycling around New York is by no means a new fad and has always been an integral part of life. Over 200,000 people cycle around the city every day. Despite the large numbers of people already on their bikes, there is still a massive need for the streets to be safer as more and more people take to their bikes. icular, City leaders have begun to make a great impact on the streets of New York. More than 250 miles of cycle lanes have been built over the past 4 years. As the streets improve for cyclists, in the form of cycle lanes and bicycle parking, more and more people are hoping on their bikes and enjoying them. There are more cyclists on the road now than there ever has been. According to the Department of Health (DOH) there are now over 500,000 cyclists getting on their bike at least once a month. The amount of daily commuters using their bikes to get to and from work rose by 13% over 2009 and 2010. In fact the Department of Transport states that the amount of regular cyclists on the streets has doubled in the past 4 years. Despite the amount of cyclists on the streets growing by the year, the newly installed cycle lanes make the streets a lot safer. This goes for cyclists, pedestrians and vehicles. Streets with cycle lanes have around 40% less crashes ending in death or serious personal injury. 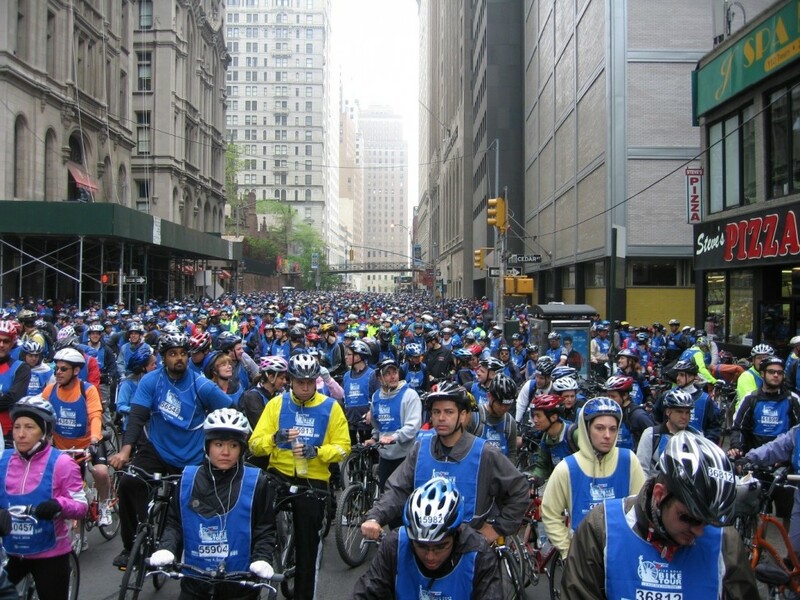 Although there are more cyclists on the streets than ever before, it has never been safer to cycle in New York. The more cyclists that are on the street, the more drivers are aware of them. Although bike lanes vastly improve safety for cyclists, now that drivers are used to seeing bikes on the streets they are more aware of them and look out for them. Research has shown that when a city triples the amount of cyclists on the streets, accidents between drivers and cyclists is halved. The DOT has identified that this is happening in New York right now which is good news for everyone. 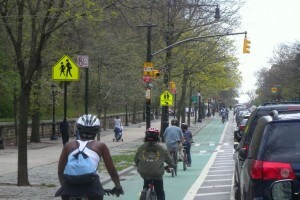 In New York the same laws that apply to drivers also apply to cyclists. 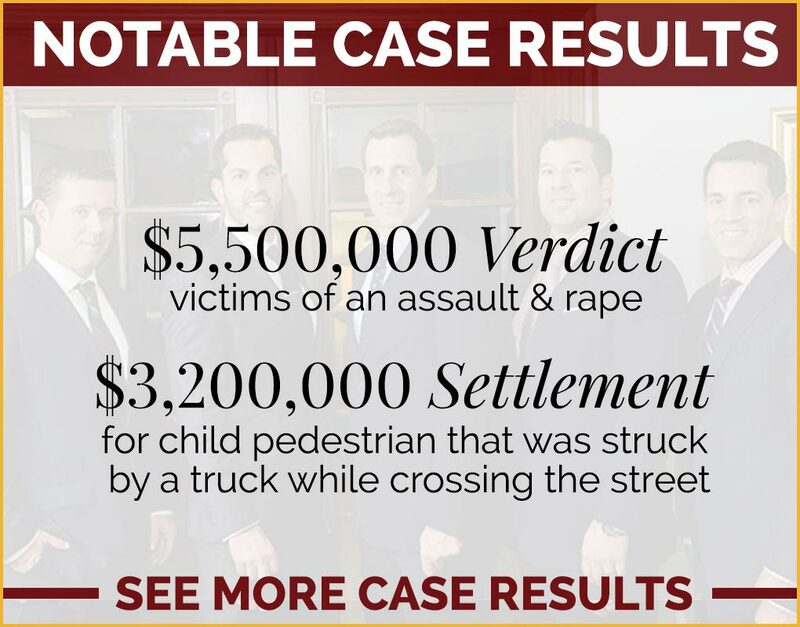 It’s important to be aware of these laws to avoid personal injury or becoming a hazard to pedestrians. Laws for cyclists vary slightly between states. If you are unlucky enough to have an accident cycling around New York it is imperative that you know what to do afterwards. Contacting a New York bicycle accident lawyer should be your first port of call. 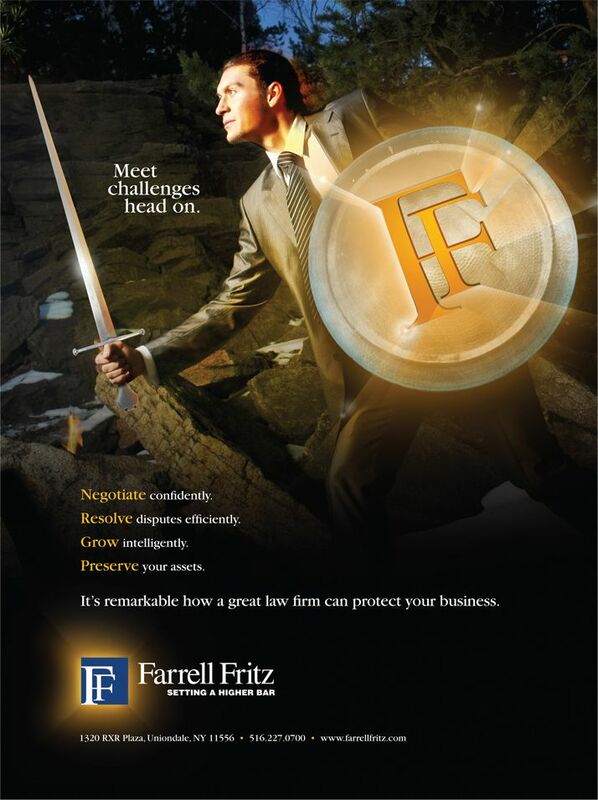 They will assess the personal injury you have sustained and advise you on what to do next.